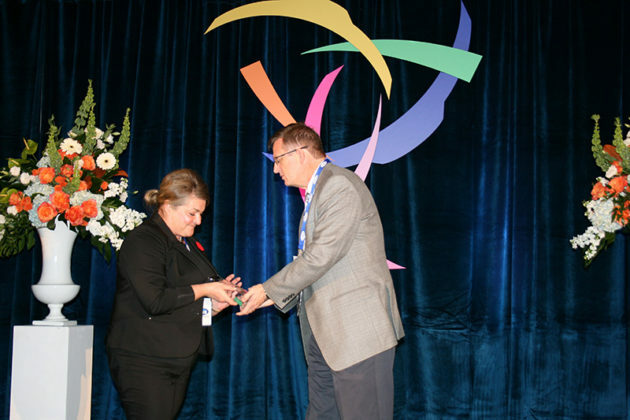 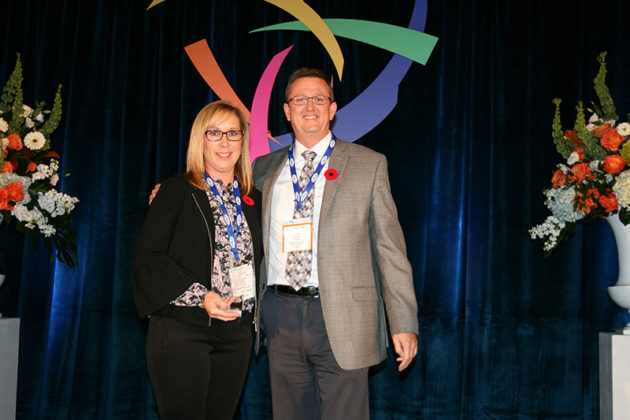 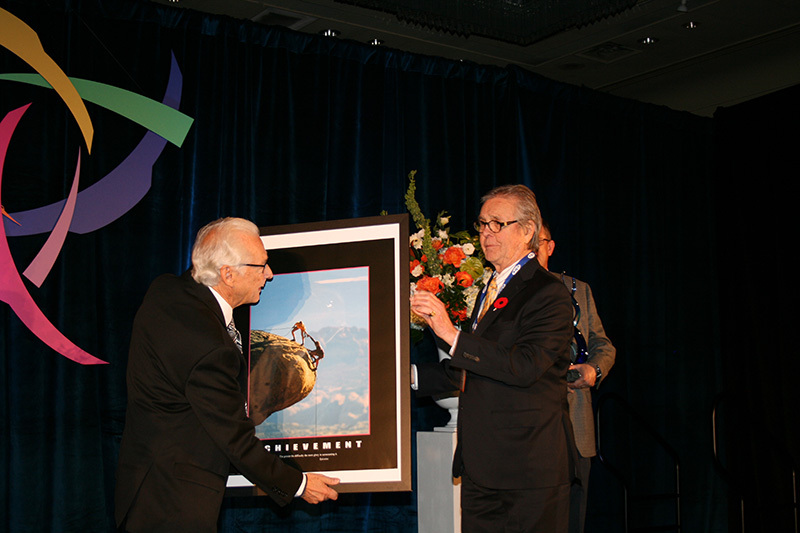 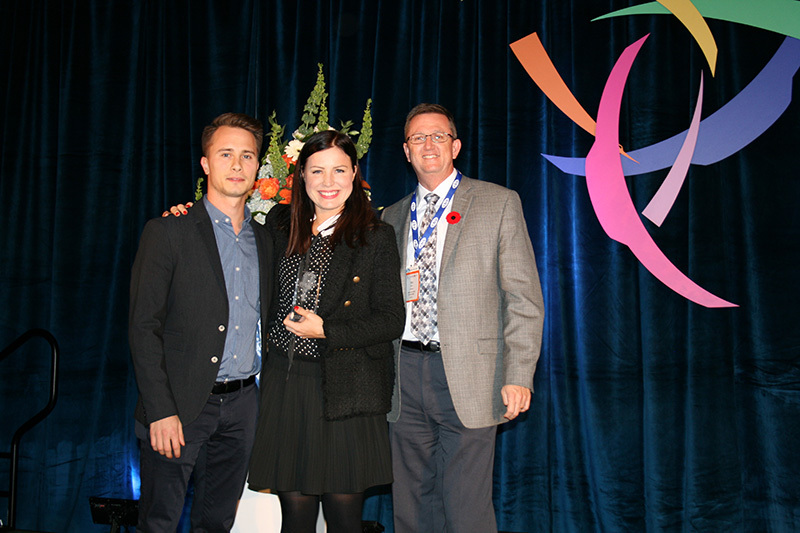 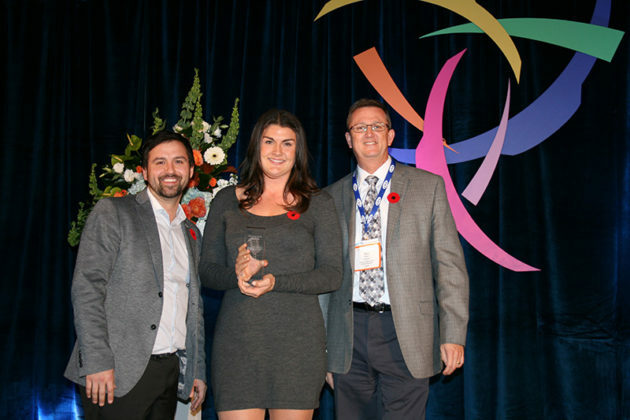 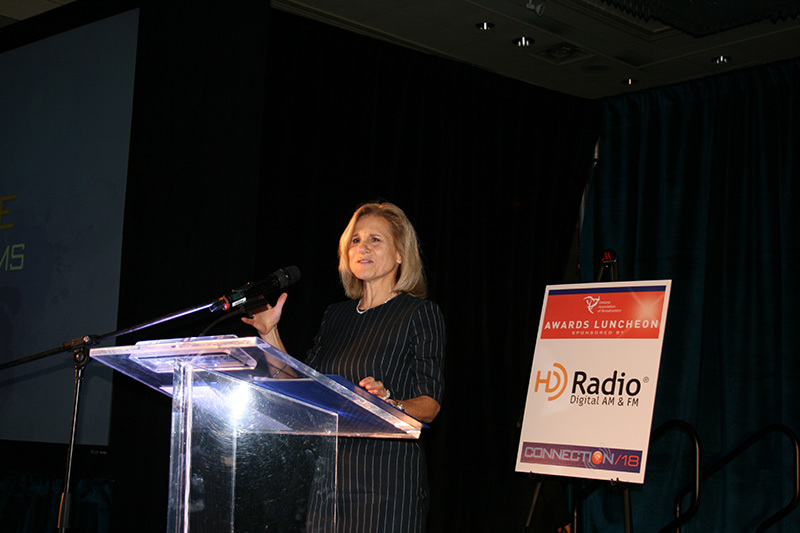 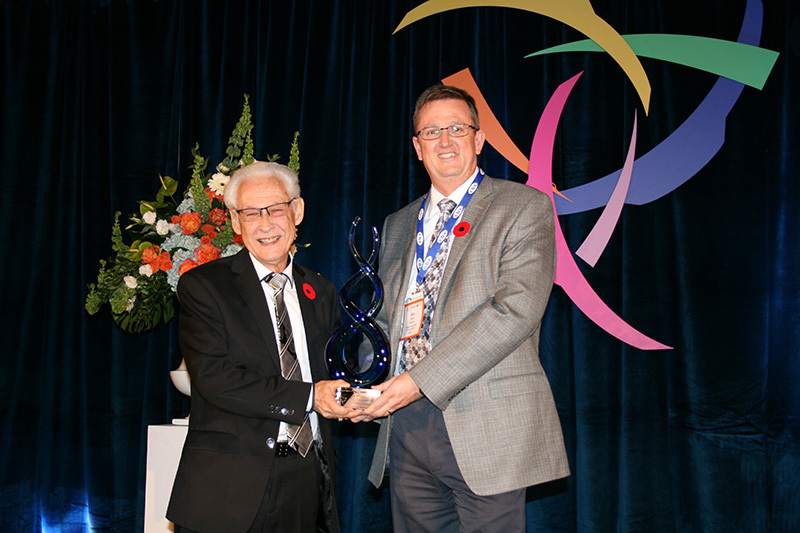 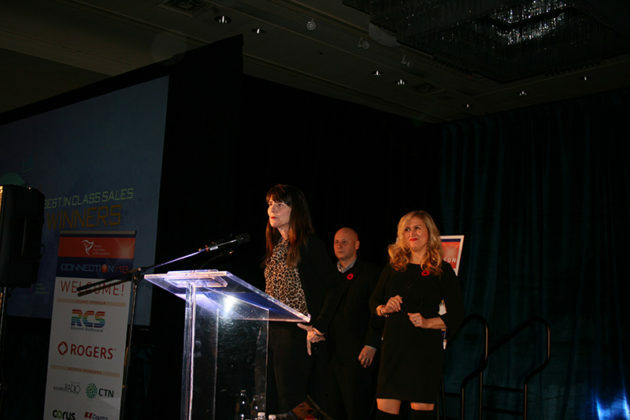 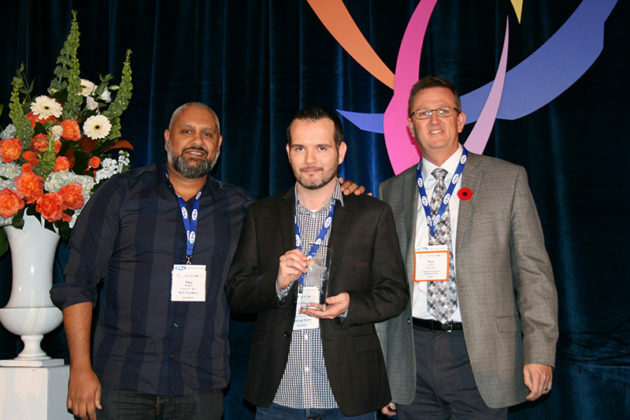 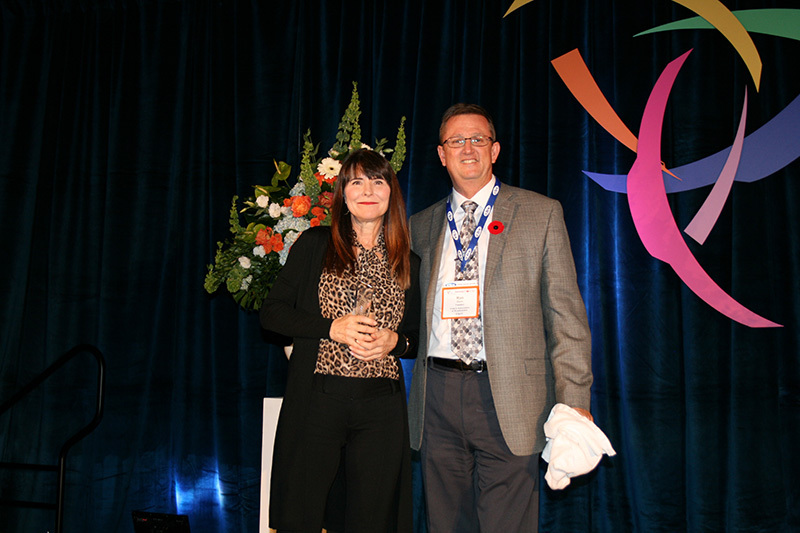 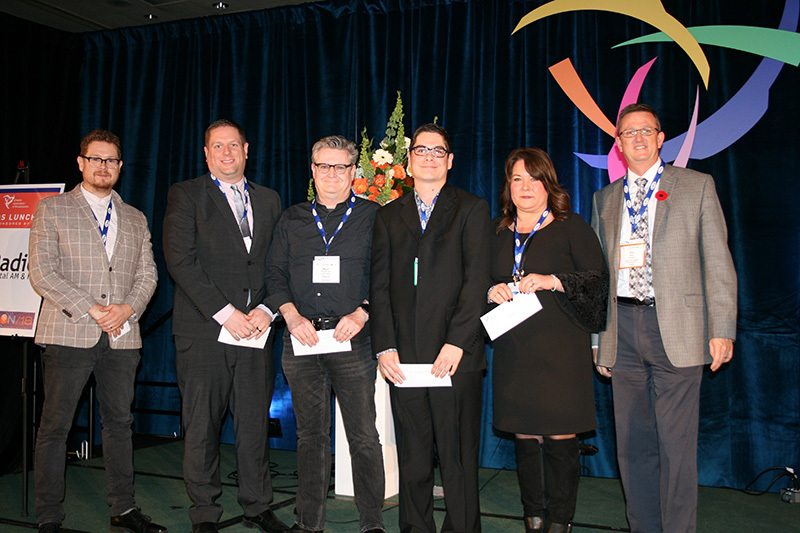 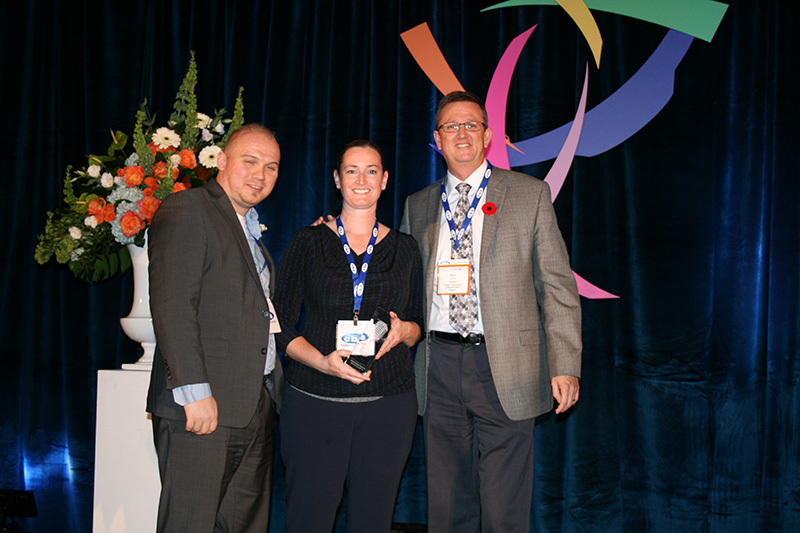 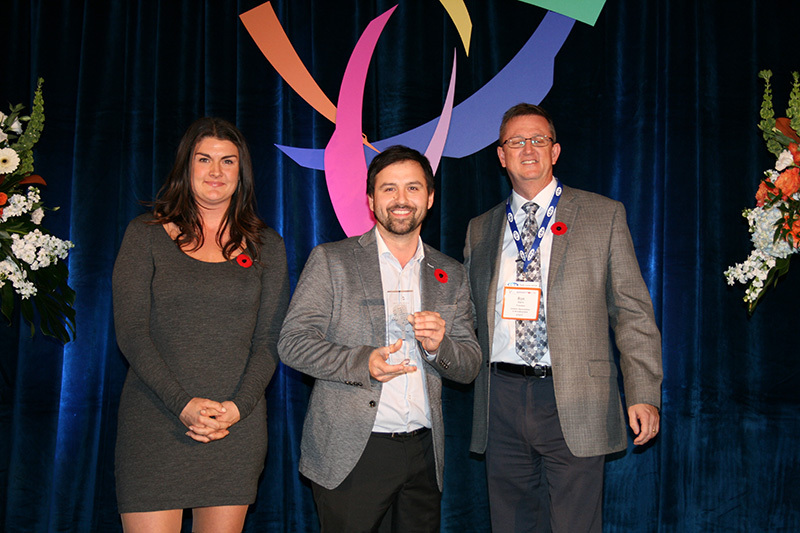 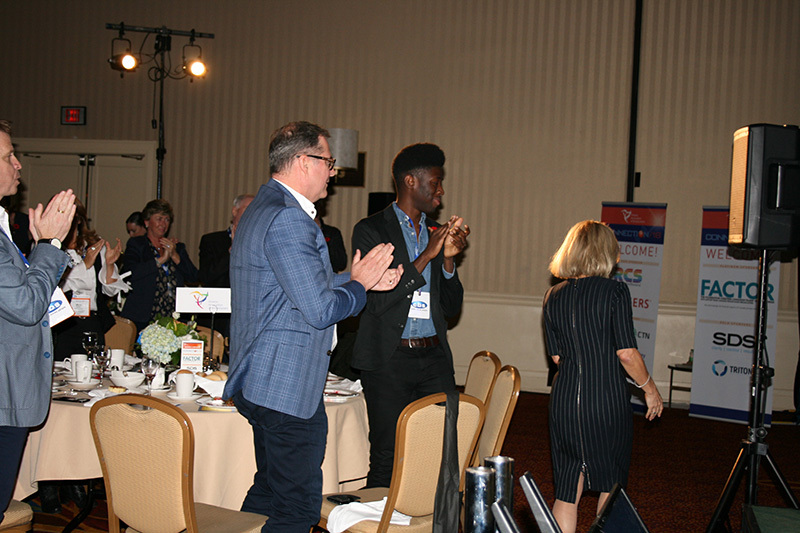 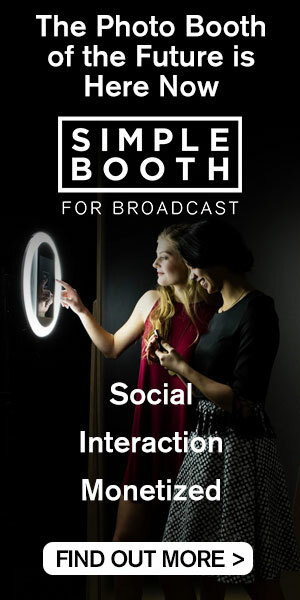 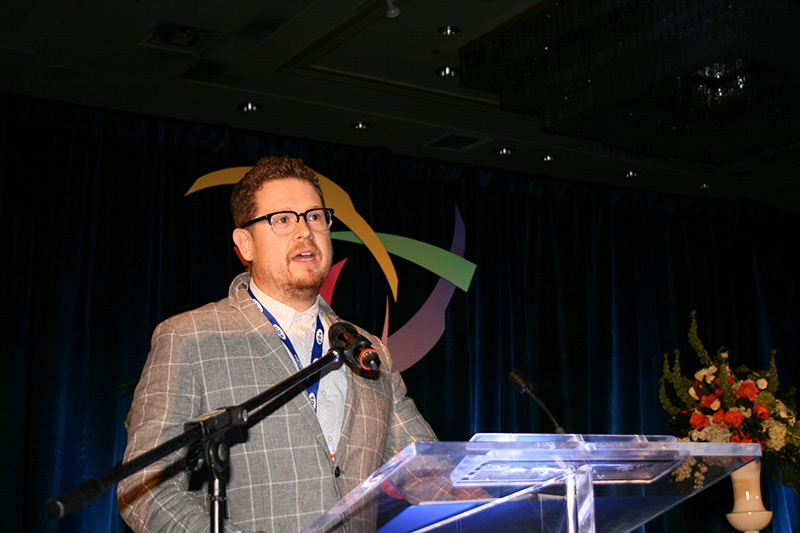 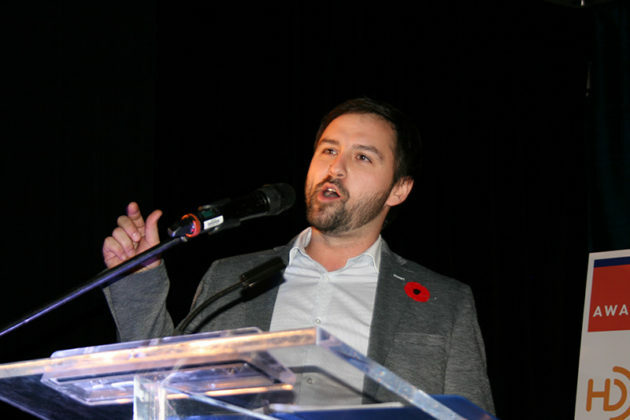 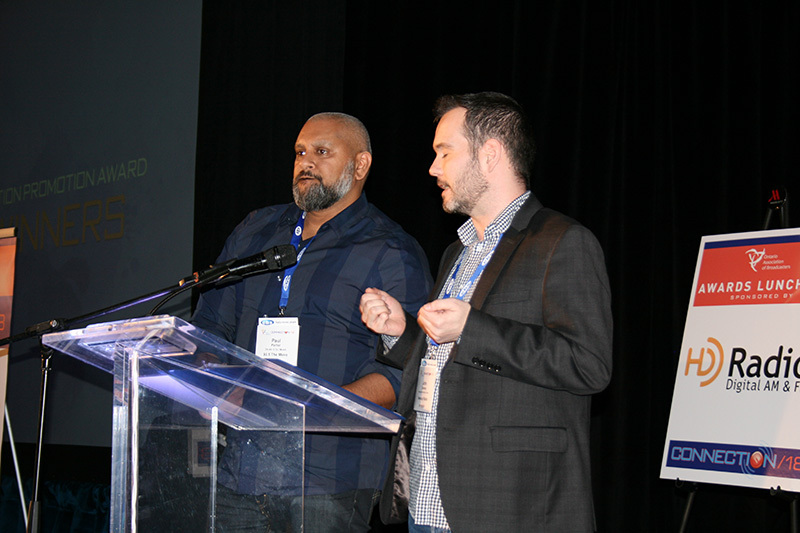 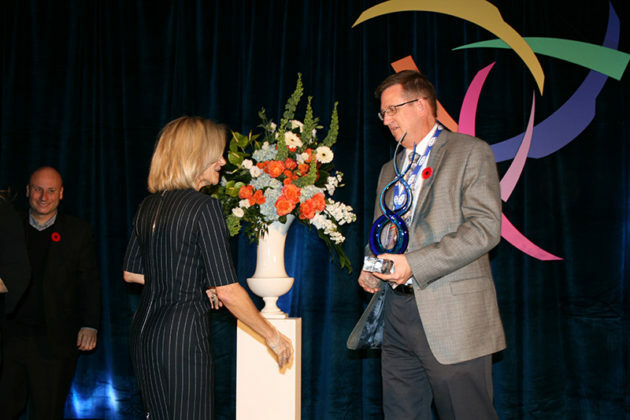 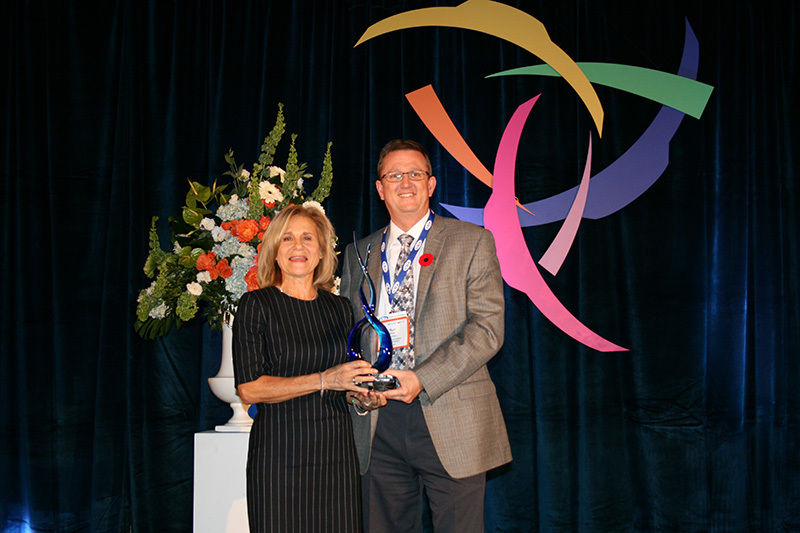 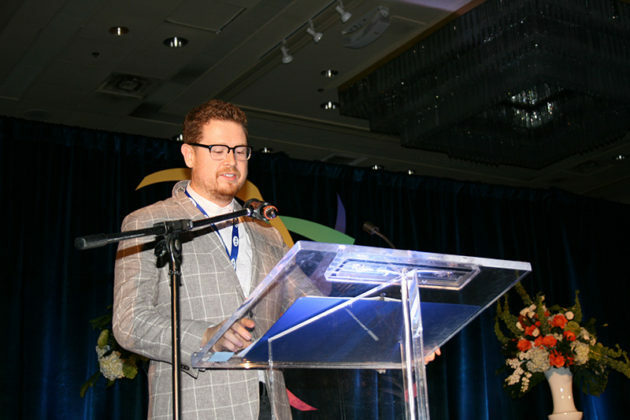 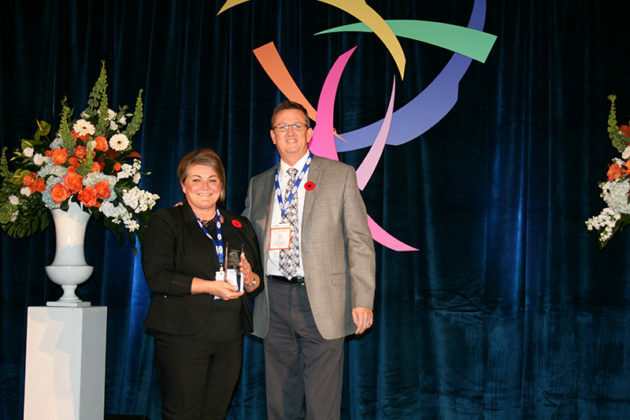 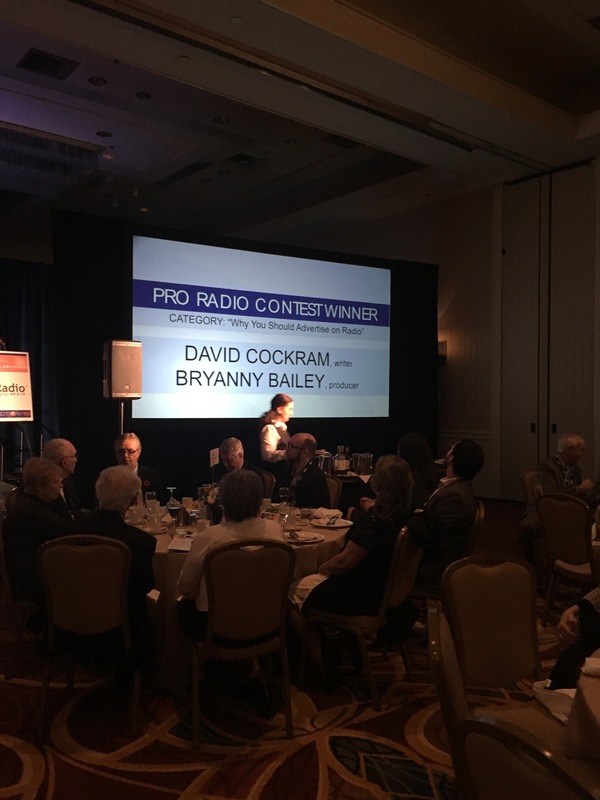 The Ontario Association of Broadcasters (OAB) handed out its annual awards Nov. 8 at the OAB Connection ’18 Conference in Toronto. 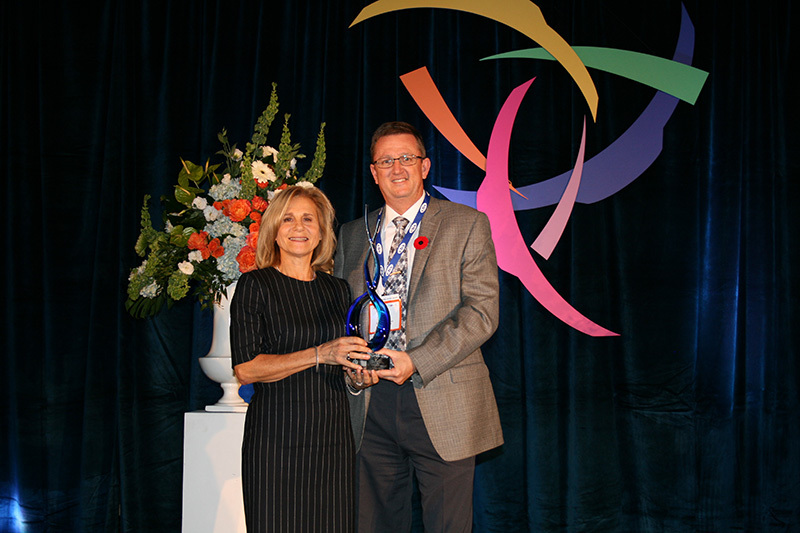 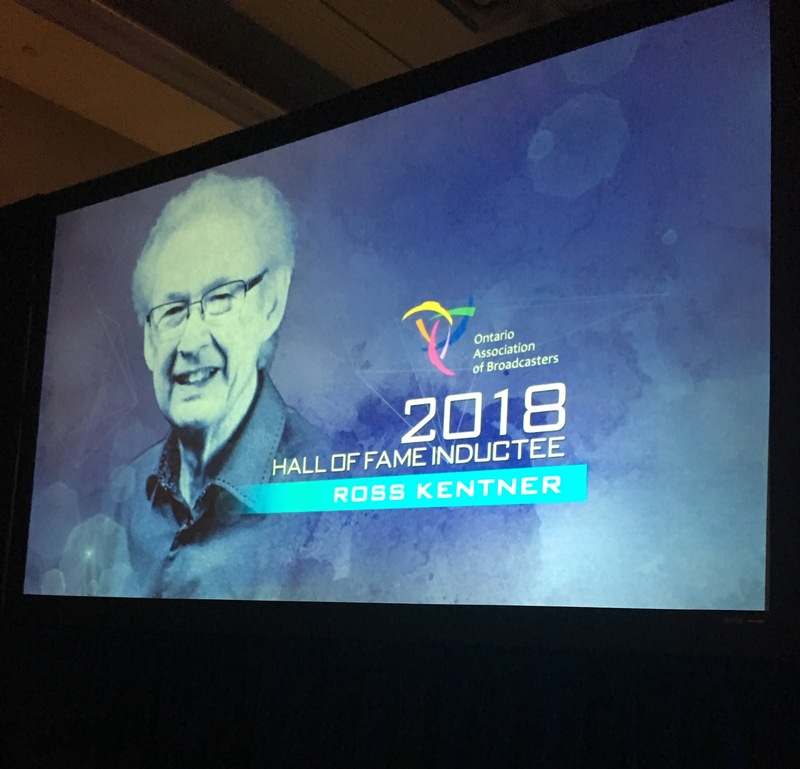 Among this year’s honourees were 2018 Ontario Hall of Fame Award winners Ross Kentner and Barbara Williams, recognized for outstanding leadership and dedication to broadcasting. 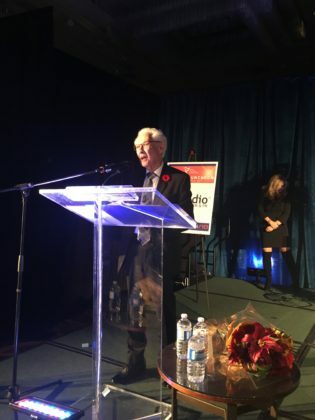 Kentner recently retired after 56 years with Bayshore Broadcasting. 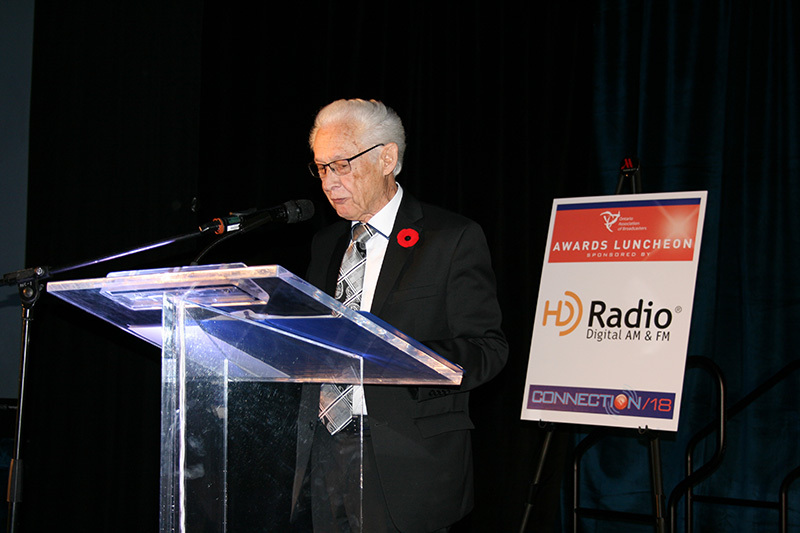 He began his career as an operator and quickly moved into the newsroom, eventually becoming news director and later general manager in 1985. 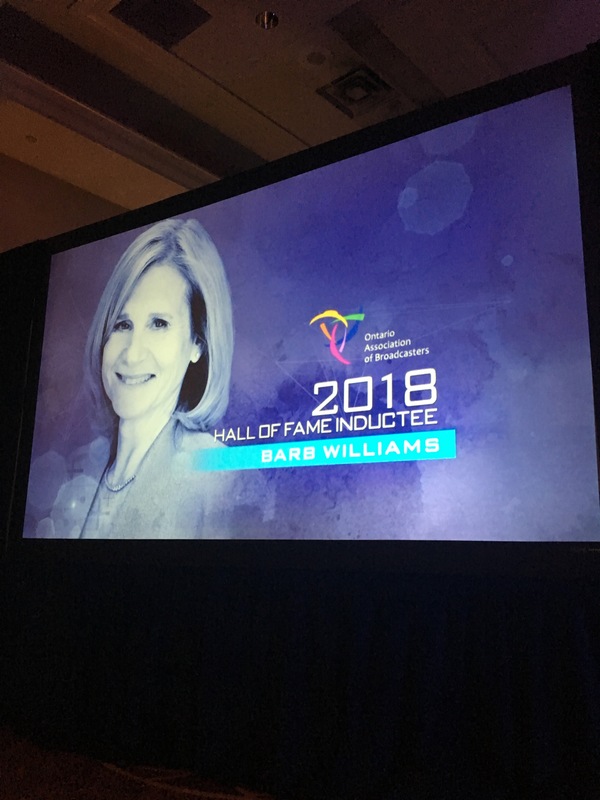 Barb Williams retired as executive vice-president and COO of Corus Entertainment on Oct. 31. 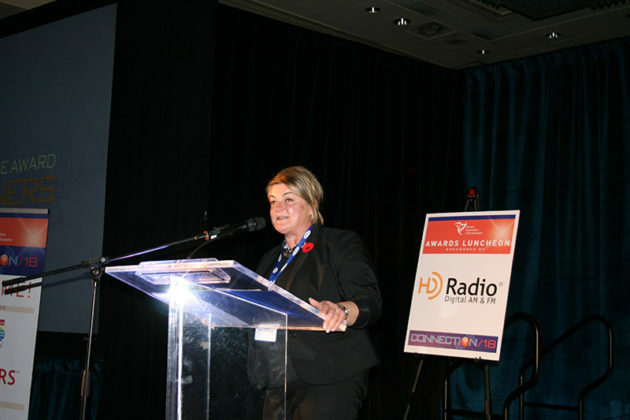 She previously served as president of Shaw Media and has also held roles including executive VP, Content at Canwest; vice-president and GM of Toronto 1; and senior VP of Lifestyle Programming at Alliance Atlantis. Williams, who has been a trailblazer in Canadian television overseeing Global TV and 19 speciality channels, took the opportunity to address the executive level gender imbalance that remains pervasive in many industry boardrooms, mentioning some of the female executives that came before like Phyllis Yaffe, former CEO of Alliance Atlantis, and Jan Platt, VP of the Life Network. 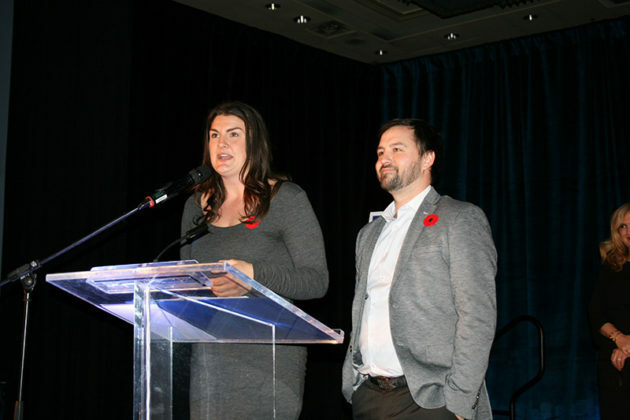 Other winners included Indie 88 (CIND-FM) Toronto, recognized with the Community Service Award for The Josie Dye Show’s Socks for the Streets campaign, which raised enough funds to distribute 150,000 pairs of socks to the city’s homeless last year. 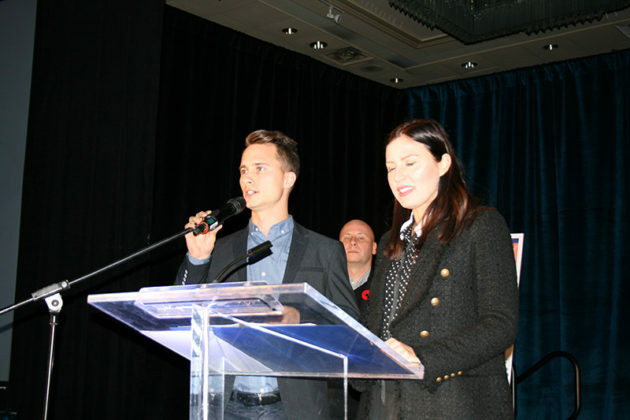 Dye, who was on hand to accept the award with co-host Carlin, said the collaborative effort with charity Socks 4 Souls Canada, was borne of the morning show team’s drive to want to help the city’s burgeoning street population through last year’s cold winter that saw temps regularly dip to minus 25. 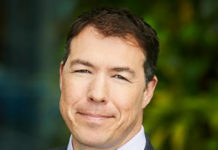 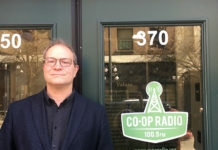 “After talking to a lot of ER doctors in the hospitals, we realized what we could do is this sock drive…not only help them with socks which is very important when you’re living out on the street and there are no shower facilities, but it’s also a way to raise awareness of how terrible the housing crisis is in Toronto,” Dye told Broadcast Dialogue. 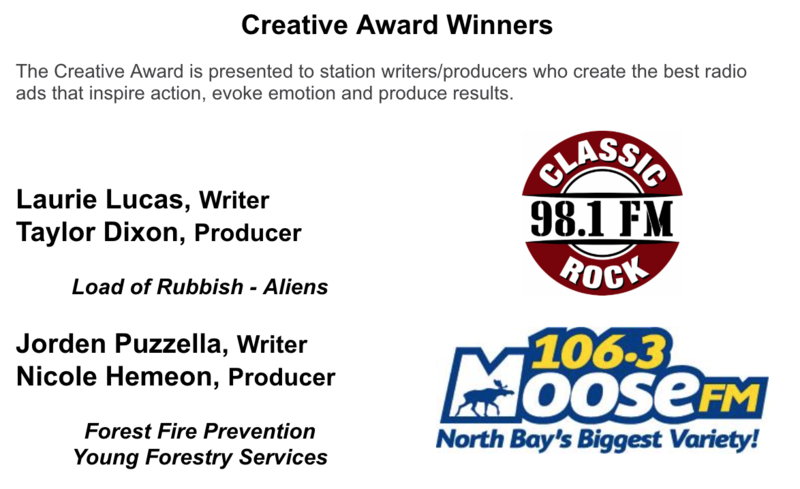 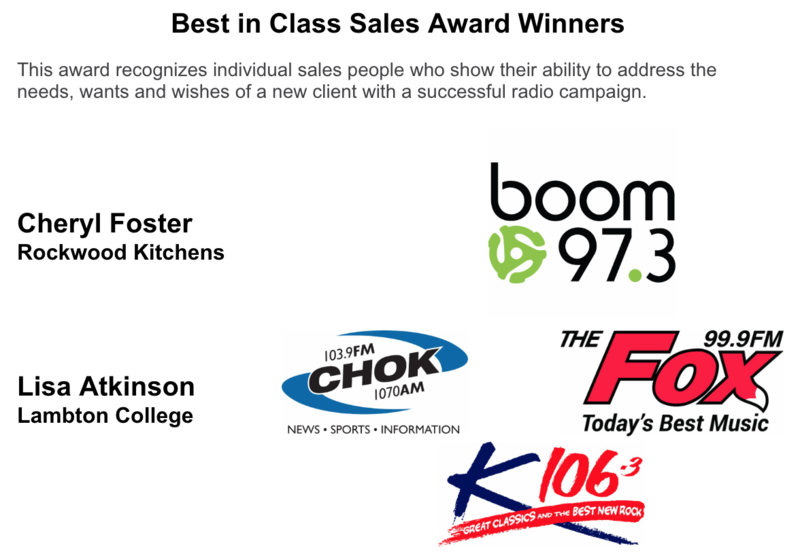 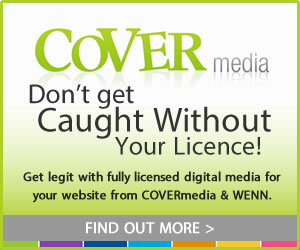 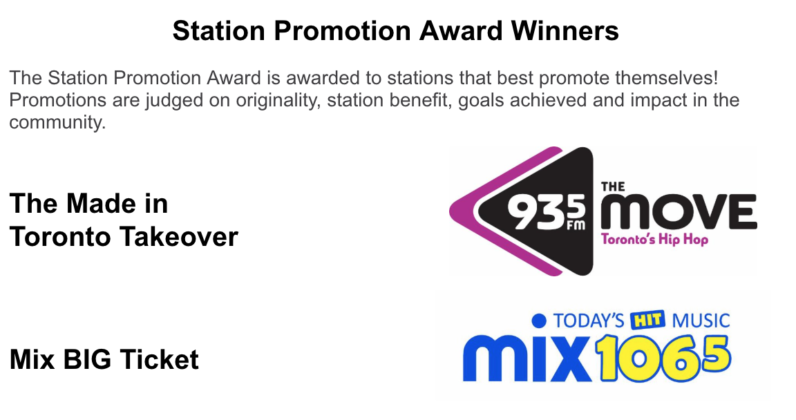 The Mix Zoo segment on Bayshore Broadcasting’s mix 106.5 (CIXK-FM) Owen Sound was also recognized. 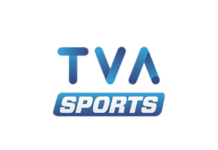 The segment promotes animal adoption by giving weekly airtime to the Owen Sound Animal Shelter featuring a pet in need of a home.